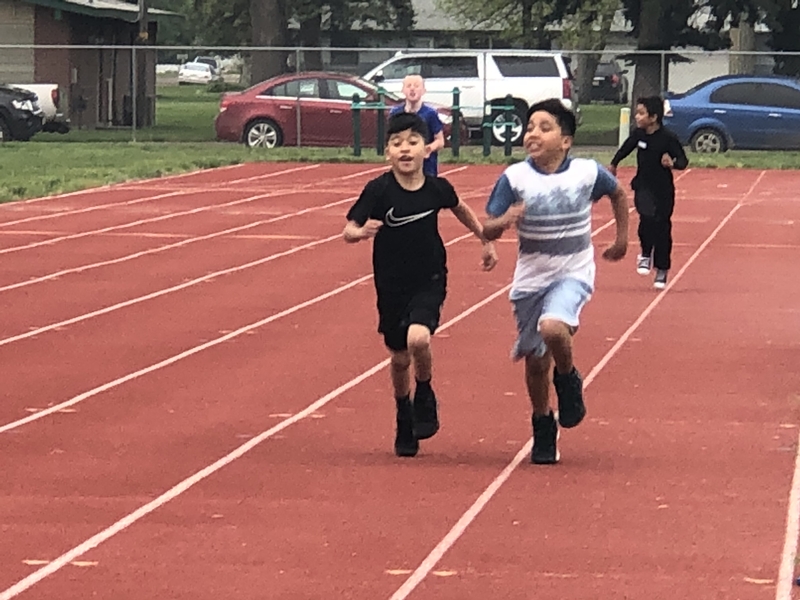 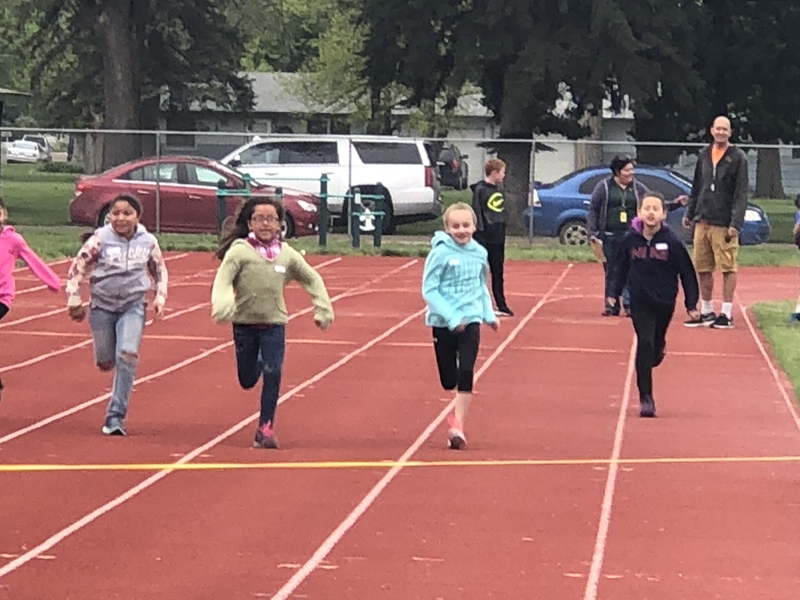 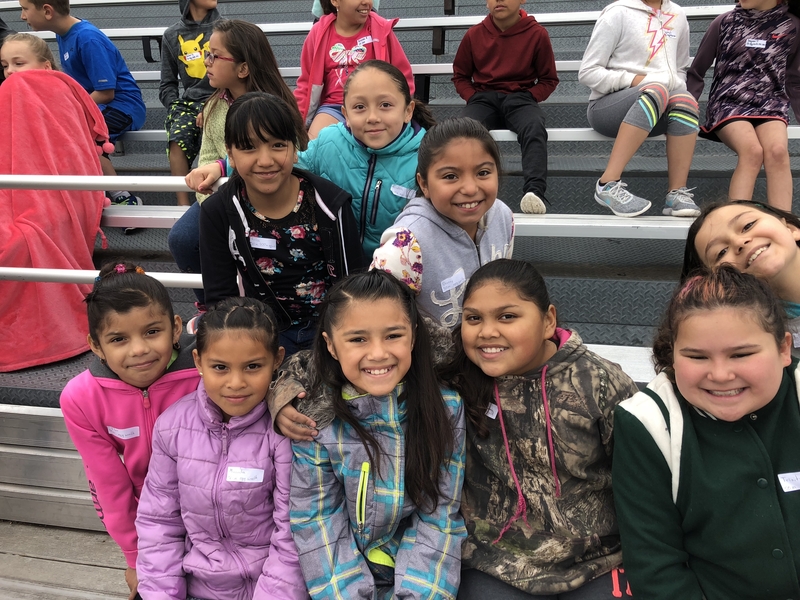 First, second, and third graders are having a blast at the Holyoke Elementary School annual Track and Field Day. 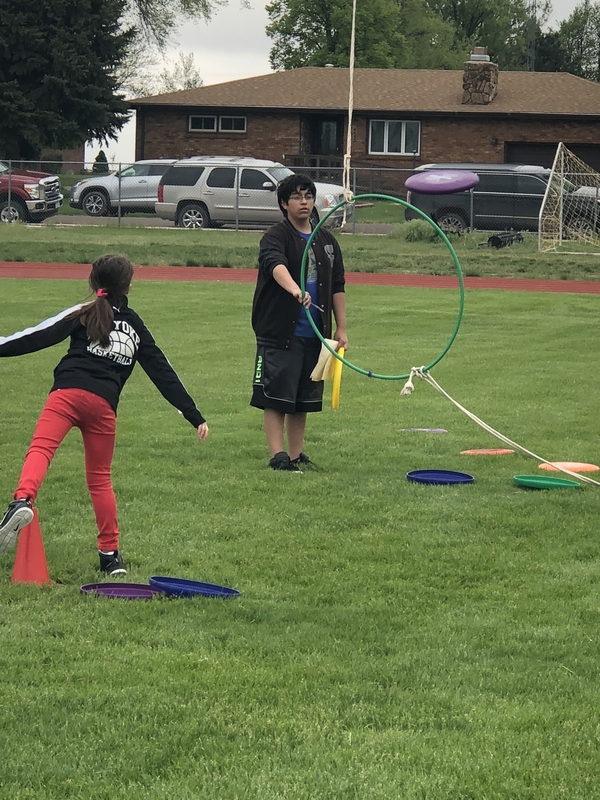 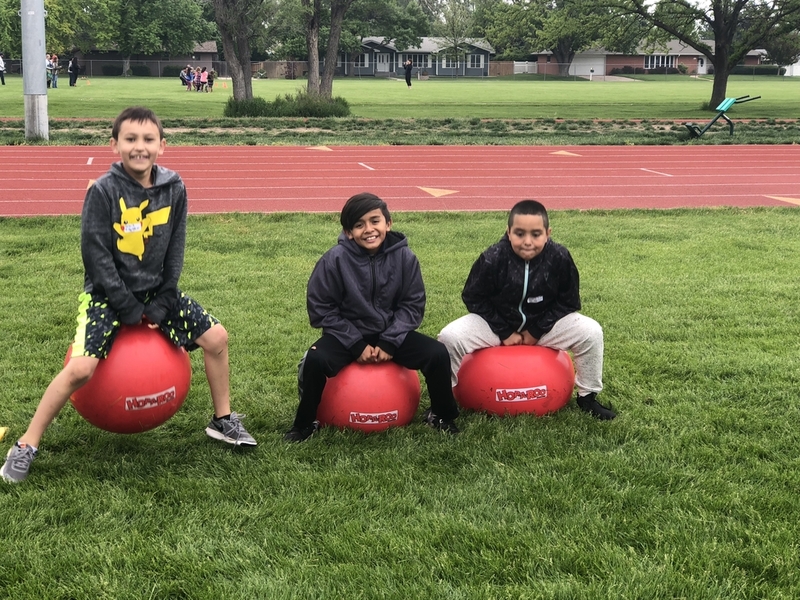 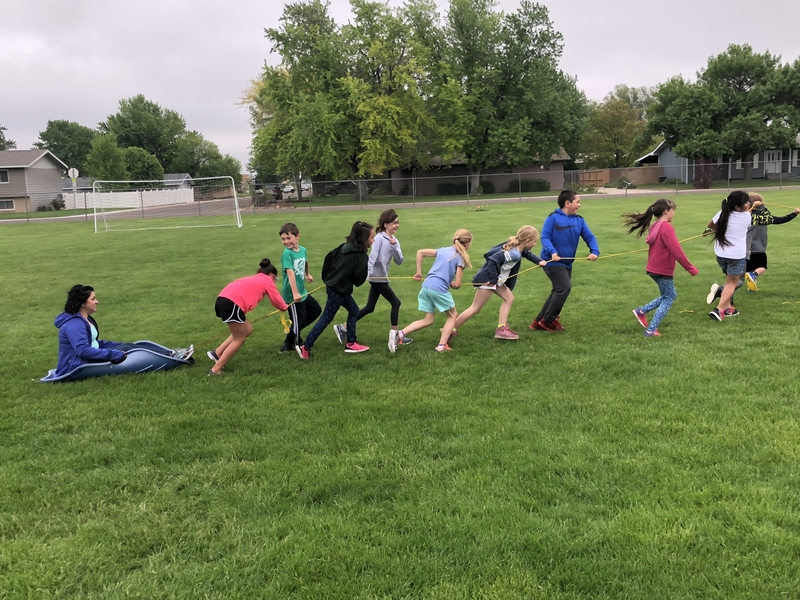 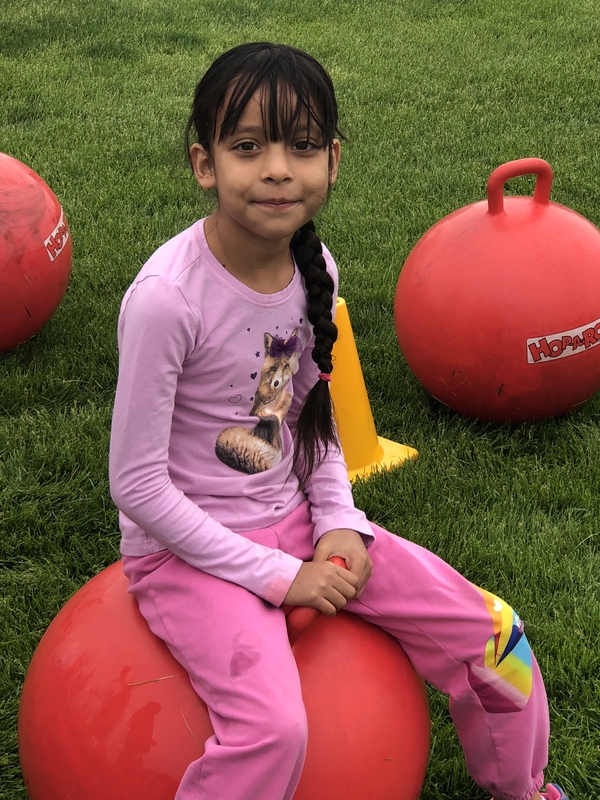 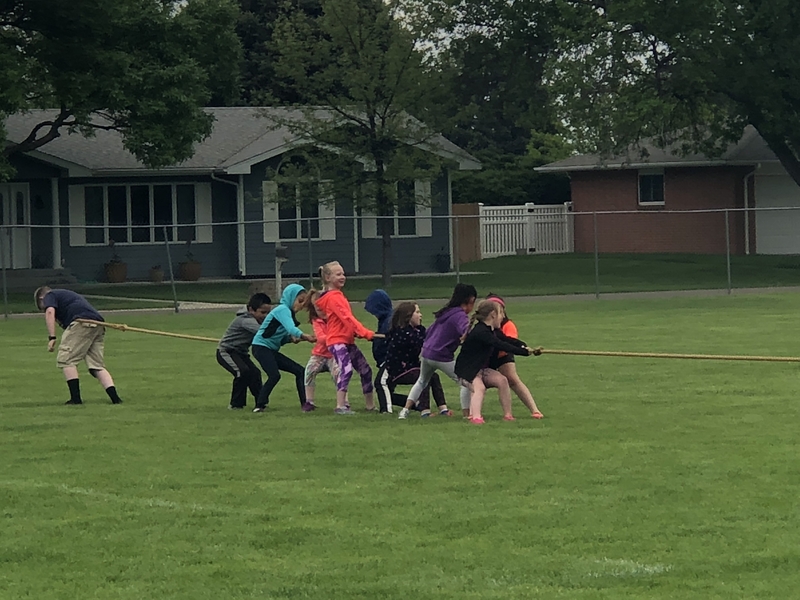 Events include the 50, 100, 200 meter dashes, egg walk, can walk, obstacle course, 3-legged race, basketball shoot, frisbee throw, sling-shot, racket ball, teacher pull and bucket brigade. 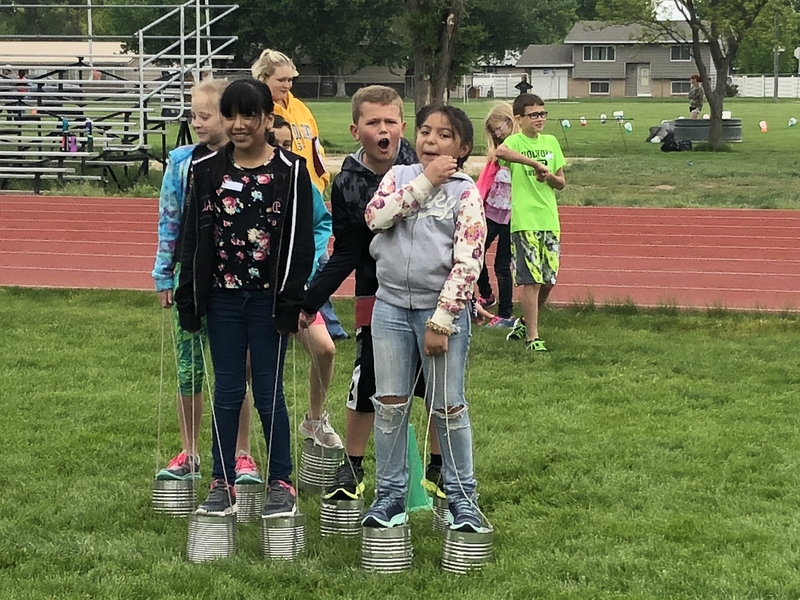 Kindergarten, fourth, fifth and sixth graders will participate in events later this afternoon. 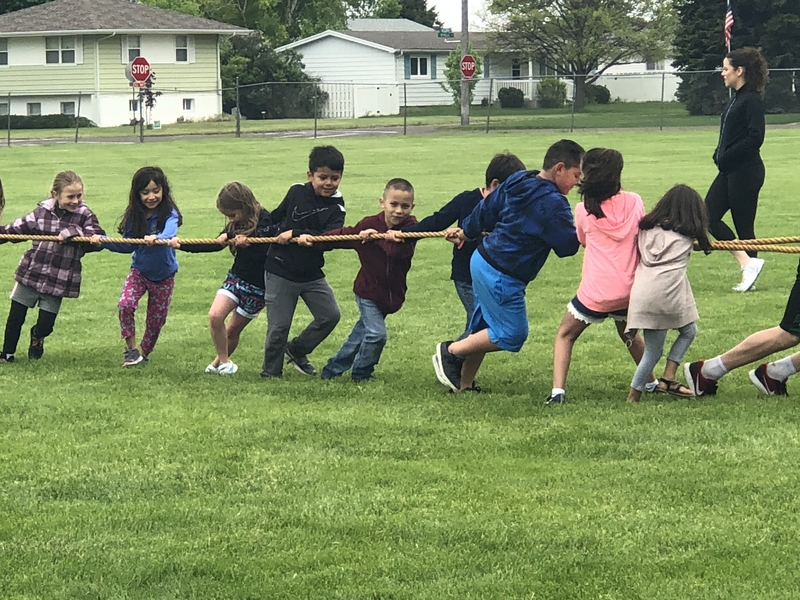 The kitchen staff at Holyoke Elementary have prepared a special lunch for students, parents and staff that will be served in the elementary cafeteria and gym.